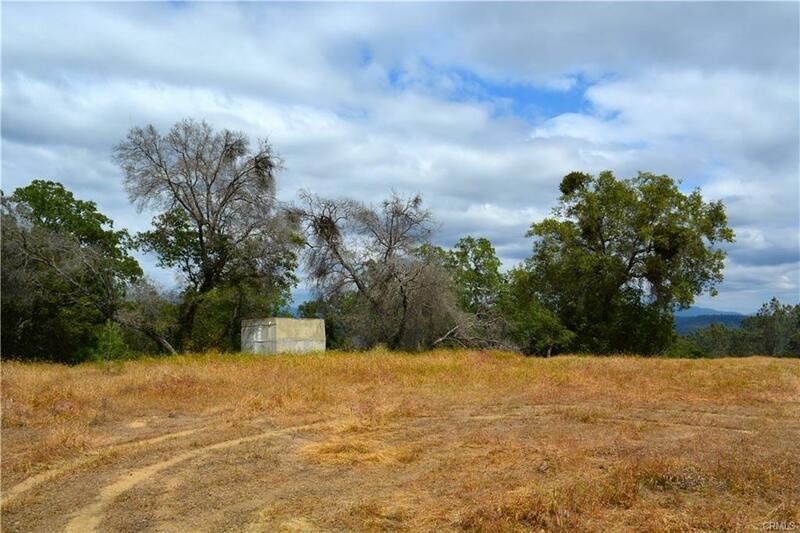 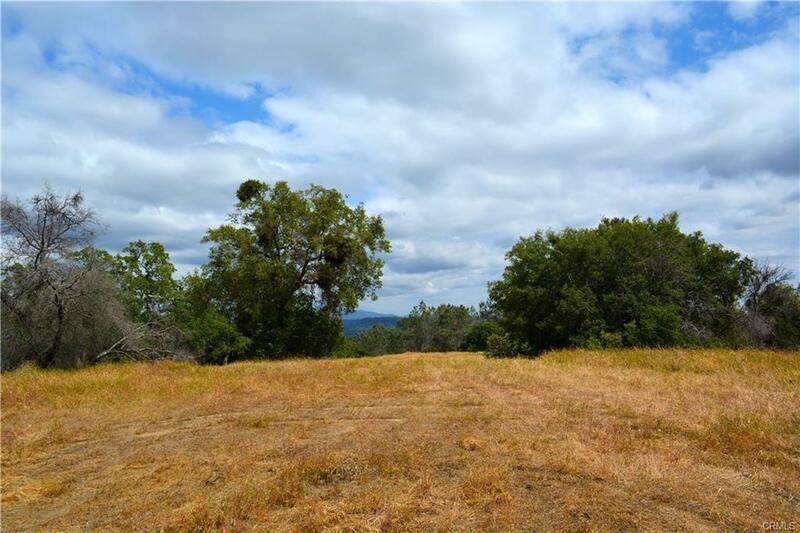 If privacy, star filled skies at night and quiet is what you are looking for then this 39+- acre parcel is it! 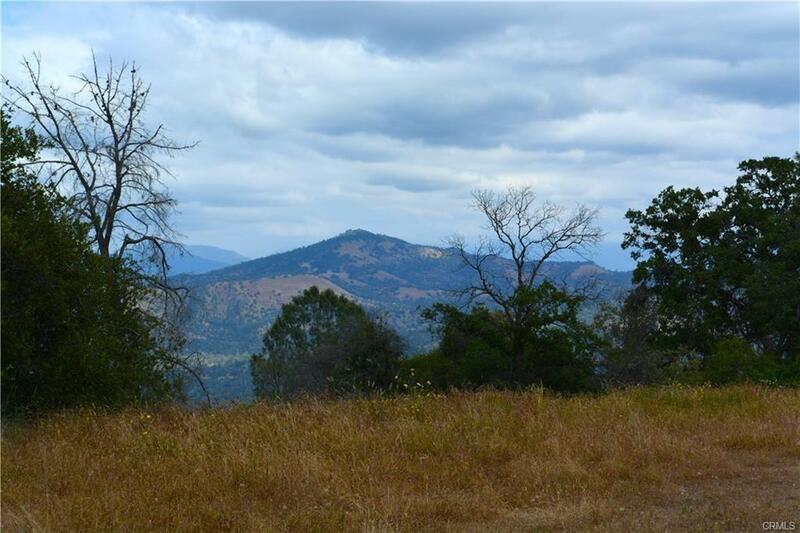 Gorgeous nearly 360 long distance mountain views two large flat parcels, well is drilled power is nearby and there is some fencing. 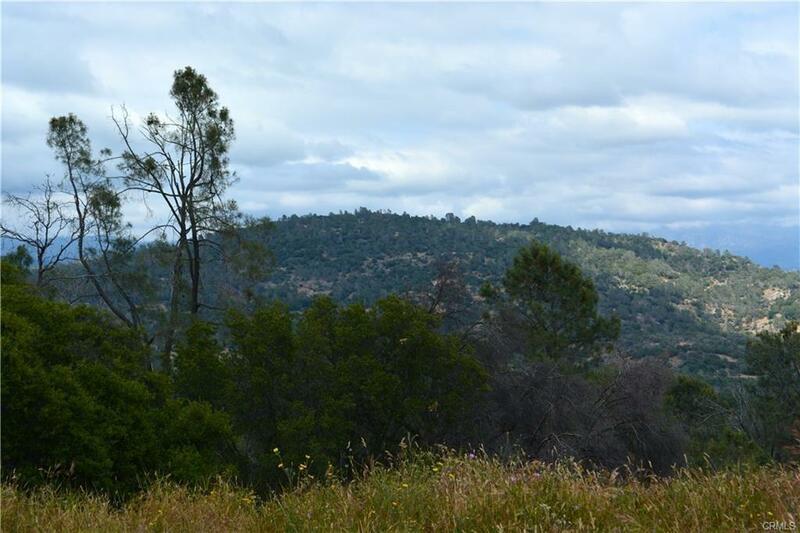 Bring your family, critters and enjoy the mountain living while still close enough to Highway 41 for commuters.